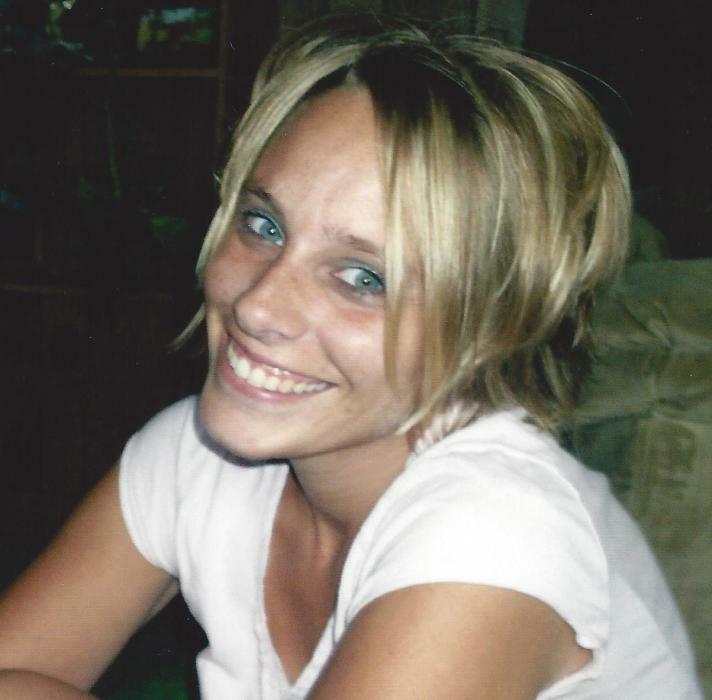 Obituary for Courtney J. Larsen-Blarek | Peterson Kraemer Funeral Homes & Crematory Inc.
Courtney J. Larsen-Blarek, 39, Wausau passed away peacefully at Aspirus Wausau Hospital, after a three year battle with Aplastic Anemia. She was born November 26, 1979 in Wausau, daughter of James (Rita) Blarek, Hatley and Carol (Budnik) Bublitz, Wausau. For many years Courtney worked in the housekeeping department at the Plaza Hotel and Suites, Wausau. She enjoyed the daily tasks of being a mother to her three children, snowmobiling and listening to music. Survivors include her three children, Hayden, Cade and Colden, her father, Jim (Rita) Blarek, Hatley, her mother, Carol (William) Bublitz, Wausau, her siblings, Forest (Sarah) Blarek, Weston and Preston (Jared Holewinski) Blarek, Appleton, two step sisters, Alicia (Jody) Esker, Hatley and Taysia Justus, Fort Atkinson, two step brothers, Ron (Jamie) Wendorski, Weston and Tim (Val) Wendorski, Hatley and numerous aunts, uncles, cousins, nieces and nephews. Courtney was preceded in death by her grandparents, Henry and Lucille Blarek, Sr. and Donald and Elizabeth Budnik. Courtney’s family would like to thank her special aunts and uncles, Brian and Betsy Benaszeski, Donnie and Lynn Budnik and Kevin and Denise Budnik for all the support and devotion they gave to Courtney and the boys during her illness over the past few years. God Bless You All.